WE’RE back racing at Warragul today and online bookmaker BetEasy has delivered a promotion for the opening event on the card. Place a fixed odds win bet on race 1 Warragul BetEasy will match your investment up to the value of $20 in bonuses of your dog doesn’t win. 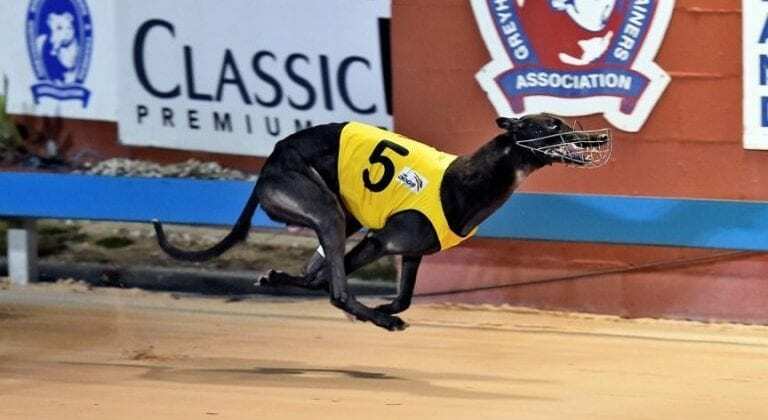 The first event at Warragul kicks off at 6.40pm AEDT.